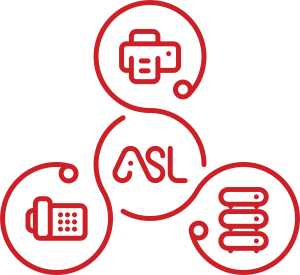 ASL is one of the largest established managed-office services suppliers in the UK.  With 9 sites we are local, whilst providing national coverage, with the ability to be agile in our service offering to react to your changing needs.  Working with over 5,000 customers nationally, we supply the latest technology from many of the world’s leading manufacturers, offering impartial advice and consultancy to deliver precisely what works for your organisation. Our flexible finance options and unparalleled service support give you complete peace of mind and excellent value for your money. All companies claim to give great service. ASL gives you the tools to ensure we keep our promises. We provide, free of charge, a live customer portal so you can monitor all agreed service levels and performance of your network operations. 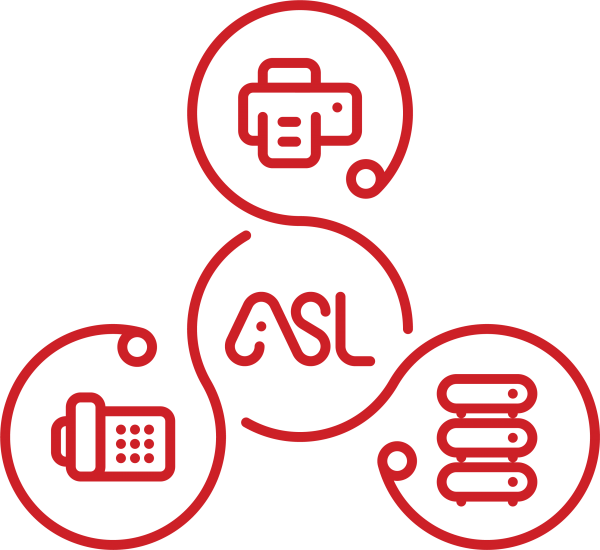 We have worked with ASL on a number of projects, the most recent being the introduction of a suite of printers. ASL has a great team, led by the affable Trevor Pearce, who provides advice, knowledge and direction. All the projects they have supplied and implemented have been a total success and contributed to making the business more efficient and cost effective in the field of IT. Just a huge thank you for everything it’s been a very easy transition and although worried about yesterday’s switch over it went flawlessly, everyone involved deserves a bloody big pat on the back. Once again have to heap praise on your service department. Amanda called this morning for an issue on the Ricoh Press, which was dealt with promptly and efficiently. Also sorted the quality issues on the Kyocera Task Alfa, switching over whatever was required to match the Ricoh. And showed me that although the Kyocera 8052ci will not take an SRA3 it will an 18 X 12 for full bleed work.